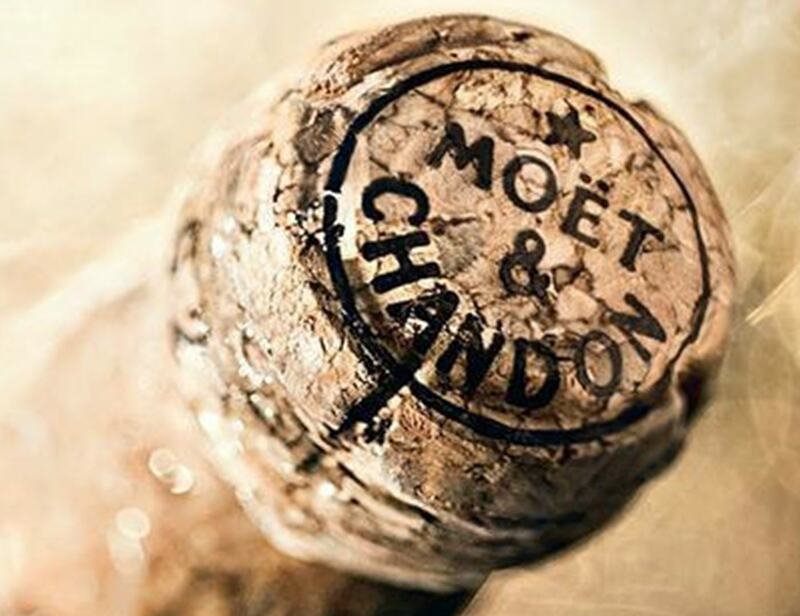 Pop the bubbly and spread the love. The annual Boston Wine Festival at the iconic Boston Harbor Hotel continues with this month’s highly-anticipated Valentine’s Dinner Dance on Saturday, February 10 at 7 p.m. You’ve been practicing your moves with FLX Movement and it’s the perfect opportunity to share a romantic evening of live music and dancing, coupled with an incredible all-champagne dinner featuring wines from Moët & Chandon. Toast to romance and reserve your tickets HERE. Unscripted, uncensored, and unforgettable. 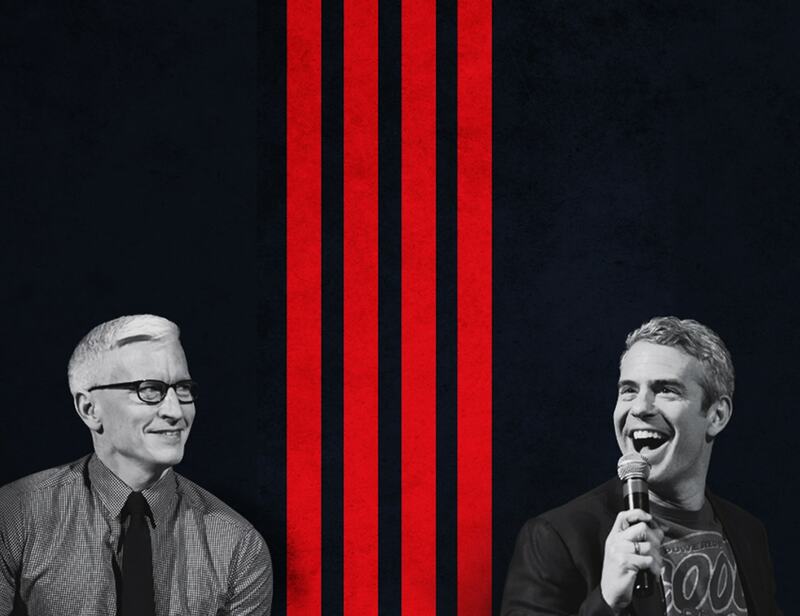 Journalist and TV host Anderson Cooper and TV personality and producer Andy Cohen will be on stage for the AC2 Tour at the Wang Theatre on Saturday, February 10 at 8:00 p.m. The two originally started out as potential dates for each other, but the relationship quickly turned into a longtime friendship. During the show, the duo will be interviewing one another and taking questions from the audience. Expect deep talks, shallow tales, and outrageous behind-the-scenes information on pop culture and world events. Get ready for an evening of lots of laughs and reserve your tickets HERE. Worried about how to keep your stir-crazy kiddos occupied during February school vacation? Don’t despair – the Boston Common will be transforming into a snowy amusement park for the Annual Children’s Winter Festival on Friday, February 23 from 10:00 a.m. to 3:00 p.m. Bundle your little ones up in their warmest gear and venture to the Common for snow slides, toboggans, a snow maze, snowshoeing lessons, music, games, and more wintery fun. 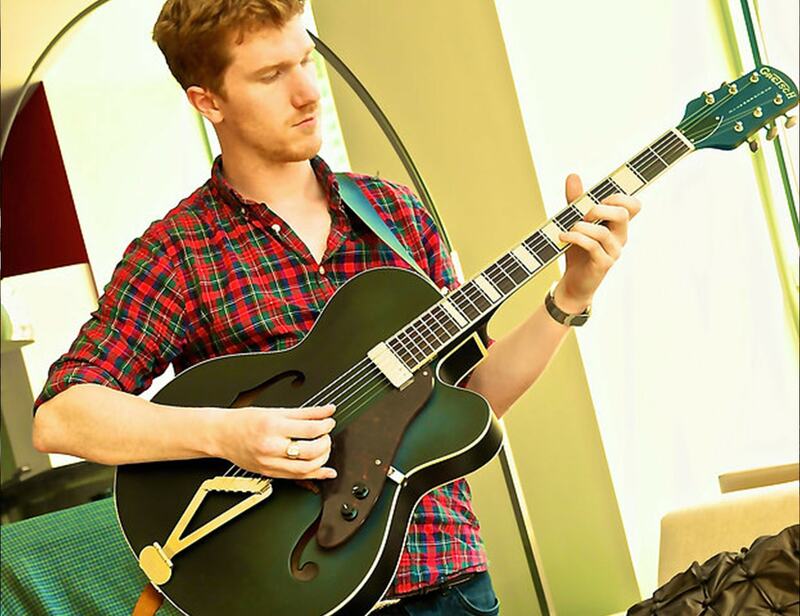 If the thought of spending a day outside sends shivers down your spine, stop by the La Petite Vie event on Saturday, February 17 at 9:00 a.m. Dylan from Little Groove will be joining us for a morning full of singing and dancing to educational sing-alongs. February break will be over before you know it!